Erick holds B.com in Accounts from Osmania University-India (2012). Erick has four (4) years of professional experience in auditing. 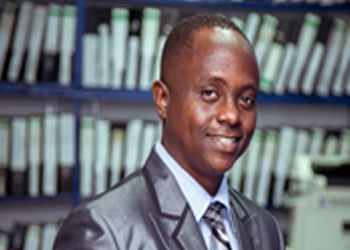 In providing audit services for the past four years, Erick has handled clients mainly in donor funded sector. He has assisted audit teams in conducting Project Audits in South Sudan and Democratic Republic of Congo.